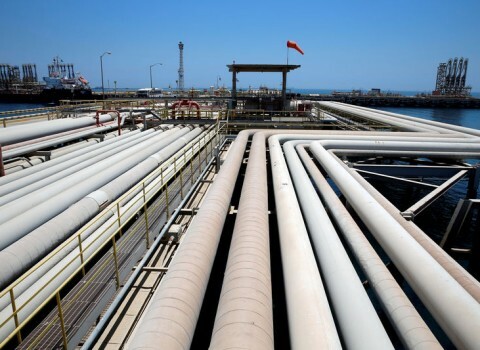 The Organization for Petroleum Exporting Countries (OPEC) has decided in favor of an oil output freeze extension. The cartel would extend the global deal to cut supplies for another six months starting from June. OPEC and some none-OPEC countries, most notably Russia, originally agreed to cut output by 1.8 million barrels per day (bpd) for half a year staring from 1 January. On Friday (21 April), the organization said during its meeting in Vienna that the compliance stood at 98%. The move to prolong the freeze did not come as a surprise after oil ministers from Saudi Arabia and Kuwait had given a clear signal that producers were interested in extending the accord. In the meantime, the White House said that there would be no exceptions for American companies when it comes to the sanctions on Russia. US Treasury Secretary Steven Mnuchin confirmed in a statement issued on Friday that “in consultation with President Donald J. Trump, the Treasury Department will not be issuing waivers to US companies, including Exxon, authorizing drilling prohibited by current Russian sanctions”. President Donald Trump has thus rejected a bid by Exxon Mobil Corp. to sidestep the restrictive measures that prevent the world’s biggest oil company from drilling in the Arctic with the Russian giant Rosneft. 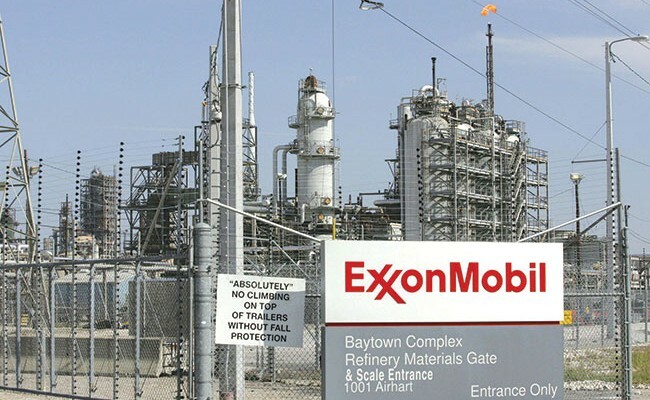 Exxon will thus be forced to abandon its oil exploration plans in the area as well as drilling in the Black Sea waters before its deal with Rosneft expires at the end of this year. Under their mutual agreement, Exxon has until 2023 to explore some of Russia’s Arctic waters if sanctions are lifted. The Exxon-Rosneft venture was frozen in 2014 when former President Barack Obama imposed sanctions on Russia for its annexation of Crimea and its subsequent role in perpetuating the conflict in Eastern Ukraine.